Today is Bell Let's Talk Day! On January 30th, 2019, you can help raise funds for Canadian mental health initiatives, without spending any of your own money. 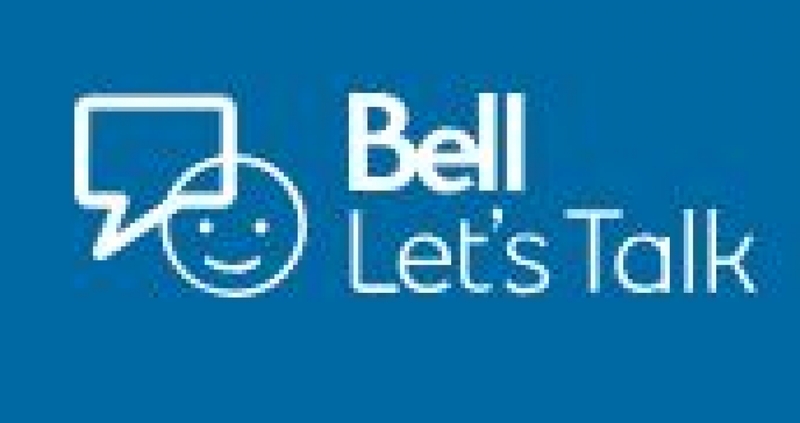 The Bell Let's Talk initiative began in 2010, with a goal of promoting awareness and fighting the stigma around mental illness and provides significant funding of programs, research and workplace mental health initiatives. Bell's total donation to mental health programs now stands at almost $100 million over the past 9 years.